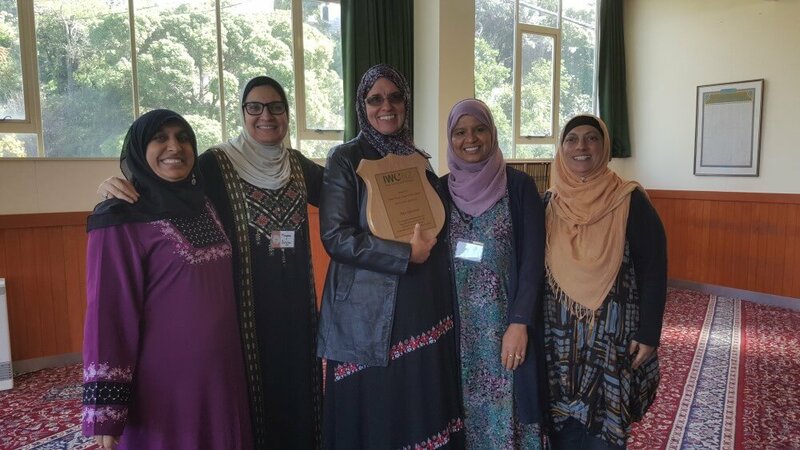 The Islamic Women’s Council of New Zealand (IWCNZ) held its annual conference in March with the theme “Fragrance of Faith” attended by more than 200 delegates from all parts of the country as well as guests from overseas. 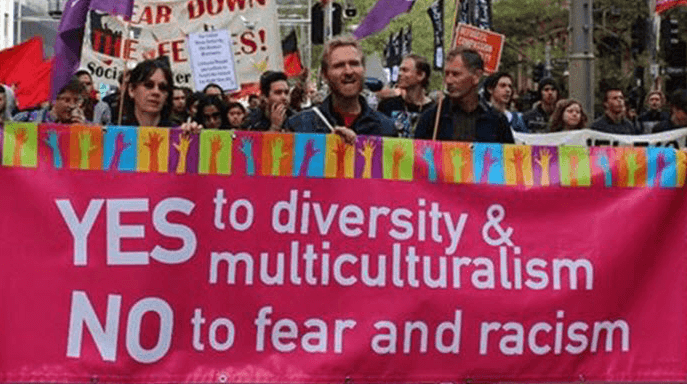 The two day conference from Friday 16 to Saturday 17 March, held in Wellington was addressed by a number of guests speakers and was also attended by representatives of Muslim organisations, government officials, politicians and community leaders. 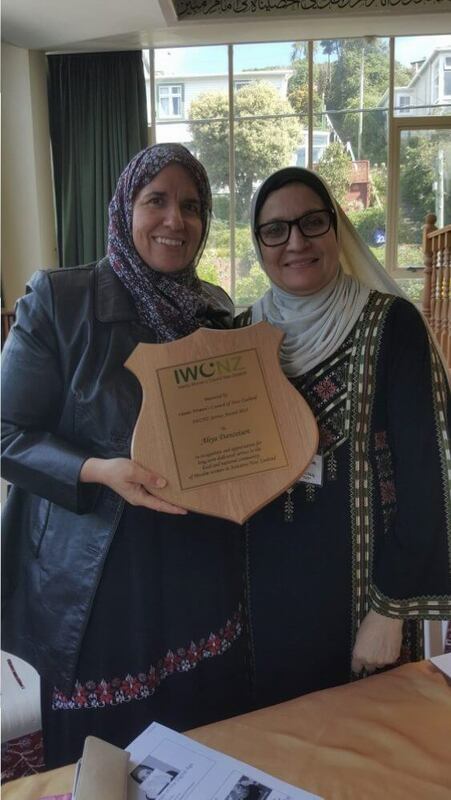 IWCNZ was formed in 1990 to bring Muslim women together, representing their concerns at a national level, and supporting them to organise locally. Annual conferences have been organised since 1990, rotating between five cities in New Zealand. This year, Wellington were the hosts. 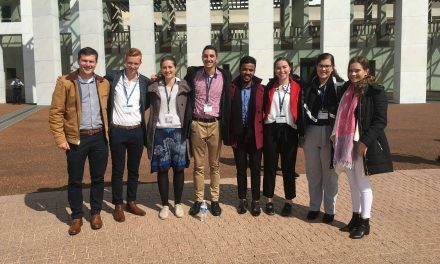 The conference began on Friday, 16th March with an open session to which dignitaries were invited – including a local city councillor, the President of the local Muslim Association (IMAN), the head of the Secret Intelligence Service and senior public servants. There were kind words of welcome by IWCNZ National Co-ordinator Dr Maysoon Salamah, and Hazim Arafeh, President of New Zealand’s peak Islamic body, FIANZ. After dinner, Sr Aliya Danzeisen spoke about selflessness, using the example of a tree which gives away its leaves, branches and trunk over the course of its life. She used this example to talk about giving as much as we are able, while those taking should be mindful of not depleting the resources of the giver. Sr Farah Shah gave a lively talk entitled “Modesty Doesn’t Mean Ugly”, followed by Dr Salamah reminding us of the efforts of “Youth in the Prophetic Light”. We were lucky to have visitors from Malaysia attend the conference. These women shared their knowledge of Asmaa-ul Husna (the names of Allah) to appreciative participants over the course of the conference. In the early mornings, participants could partake in martial arts like bojutsu and taekwondo. 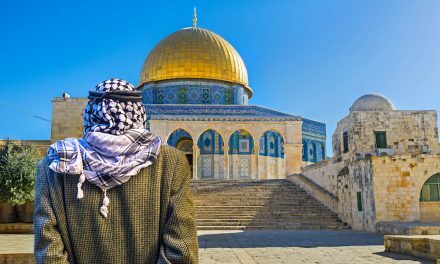 Saturday morning began with a workshop on the differences between Islam and culture, and how young people must negotiate the spaces between the two. This was followed by a panel discussion on “Fragrant Dreams and Visions”. Sr Anjum Rahman talked about dealing with despair and hopelessness, using references from Qur’an and Sunnah and giving practical solutions to those in difficult situations. 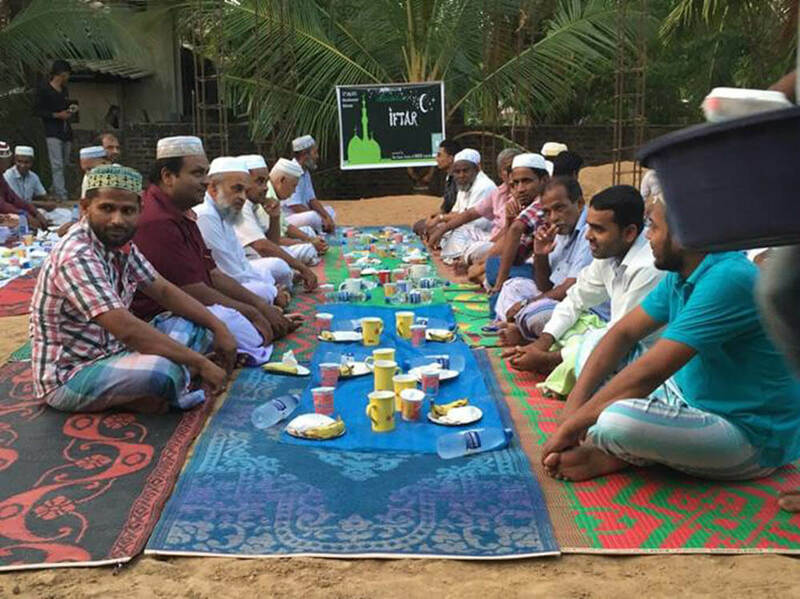 Sr Noeleen van de Lisdonk talked about the experiences of Maori Muslims, and the struggles they face within the Muslim community to be recognised and have their needs addressed. Another sister told of an education project developed by her extended family in northern Pakistan, based on her grandfather’s vision. The final speaker spoke on professionalism, and the need for Muslim women to aspire to excellence in both religious and worldly affairs. The afternoon was taken up with various excursions such as high tea, kayaking, rock-climbing and a walk in the city. This was followed by a health session with Dr Hanifa Koya, a medical specialist, and workshops by young Muslim women. The highlight of Sunday morning was the IWCNZ AGM, which included a review of the year’s activities and finances, and appointing the new Admin Council. This was an opportunity to recognise the contributions of Sr Danzeisen, who was stepping down. We were also addressed by Dr Eva Nisa on Muslim women in the digital age, looking at recent trends and areas of concern. Lawyer Deborah Manning spoke about security issues related to the Secret Intelligence Service and NZ Customs. All in all, it was another successful gathering with many inspiring Muslim women sharing their thoughts with us.